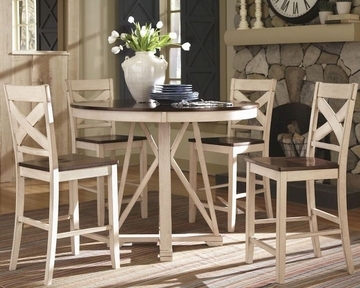 The Ellinger dining collection is the epitome of pretty, country charm. 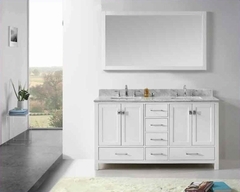 With a welcoming and relaxing feel, the antique oak and white finish is clean and rustic. Counter height table with a smooth round edge is paired with chairs that feature an X patterned detail. Transform your casual eating area into a space for friends and family to gather together. 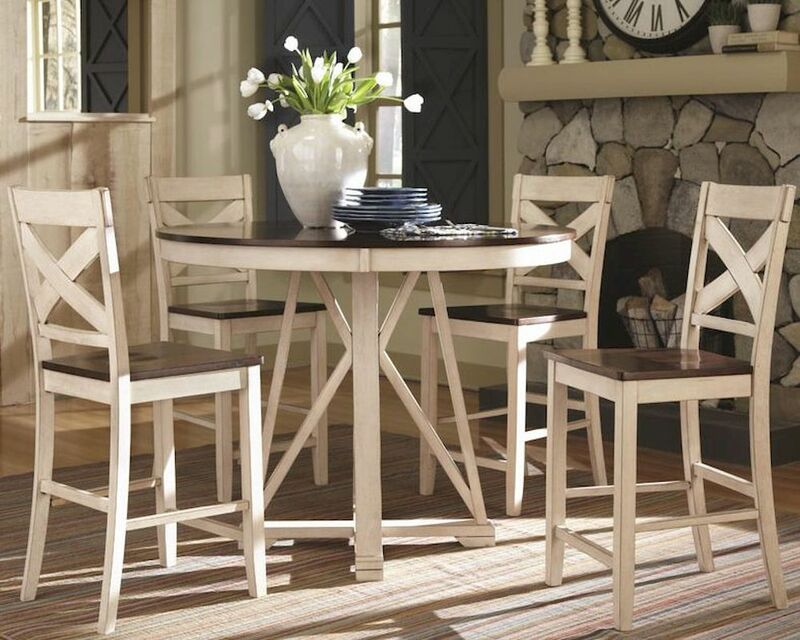 Perfect for a small or moderate sized area, this five piece set includes a counter height table and chairs. While still showing off your simple, country style you can completely transform your nook or kitchen space. This set is pleasing to the eye while also serving various purposes. Whether it’s gathering with friends to catch up on life or eating a meal with your family, this set is a way to show off your personality without compromising the important things in life. Counter Height Chair - 18"L x 20"W x 41.5"H; Seat Height - 24", Seat Depth - 16"